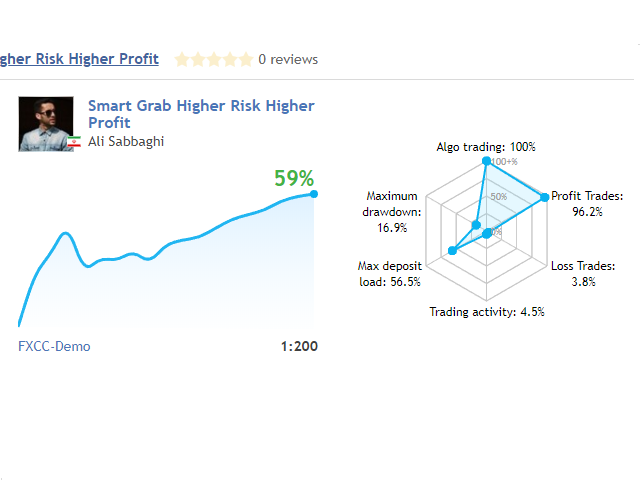 Smart Grab is a Smart robot to Grab all the Golden Situation of the market. 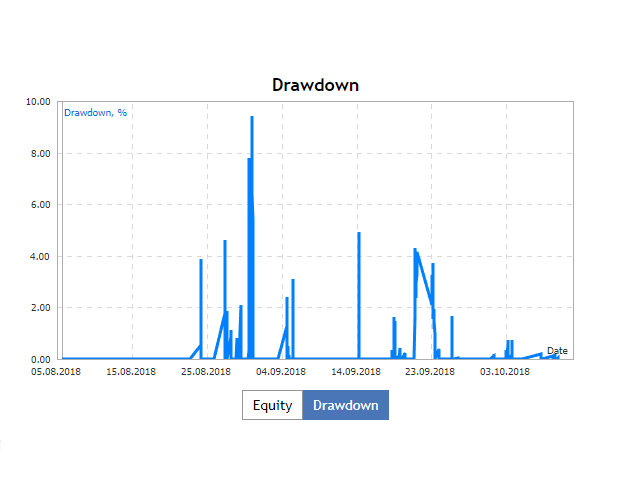 Smart grab is a basket trading and you can not analyze performance in backtesting when Metatrader`s strategy tester doesn't support multi-symbol trading. Smart Grab is a trap to catch sharp market momentum. This EA is fully simple customizable by the user. It is simple to manage your money. Set your risk to for safer trading. Smart grab includes slippage protection. Best performing on the H1 timeframe and minimum deposit 300$. 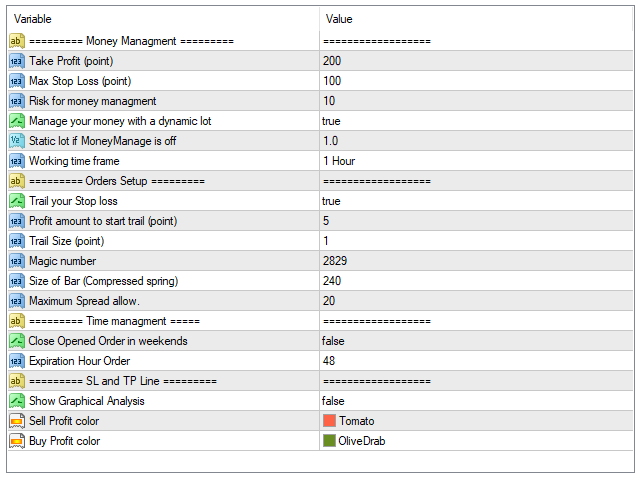 Risk: Set the risk% for money management. MoneyManage: Manage your money with a dynamic lot. StaticLot: Fixed order size when the risk is set to zero (0). SlTrail: Trail your stop loss if you are in profit. TrailSize: Trail Size in point. MaxSpread: Set the maximum acceptable spread. ExpDate: Expiration date for pending order. springSize: Size of Compressed market spring (accumulation). WeekendClose: Close active order at weekends. 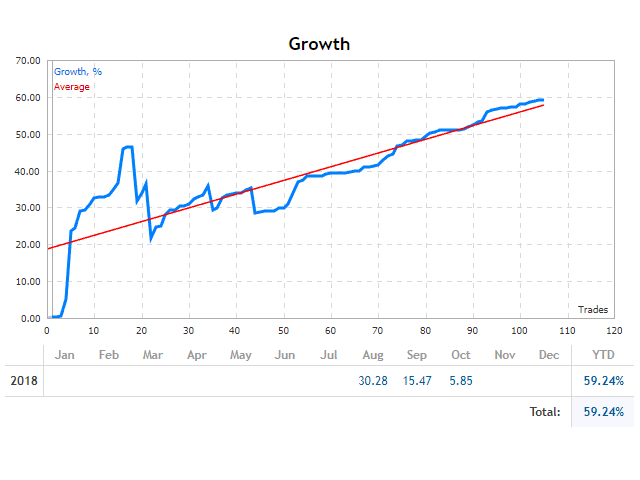 ShowGraph: Show graphical analysis on your chart. COLOR_SL: Color of sell orders details. 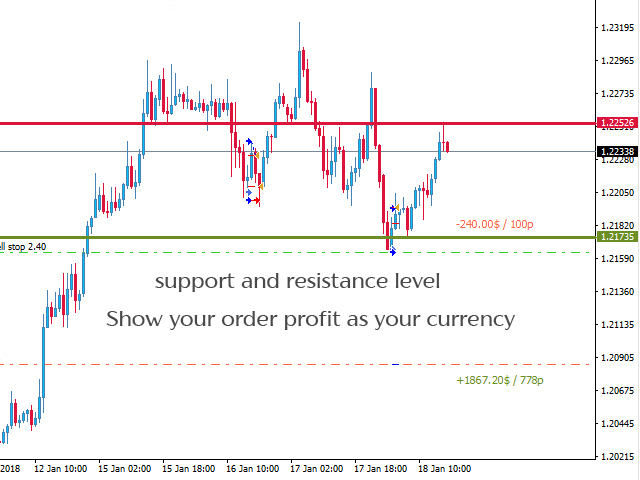 COLOR_TP: Color of Buy orders details. 1. Improve Performance in trail function. 1. Now, Smart Grab working with basket trading. 2. Function added to increase performance. 2. Improvement of the speed of expert. 3. Spread Check is removed. because in this version it is not important what is the spread value. 4. EA Fixed for performance optimization.